The PADI Course Director Training Course (CDTC) has been one of the most amazing experiences for me as a PADI Scuba Diving Instructor. The CDTC takes experienced Master Instructors and develops them further, through academic and in-water training presentations. It also develops these candidates through evaluation training, counselling and marketing workshops and presentations. The CDTC turns competent Master Instructors into Course Directors. 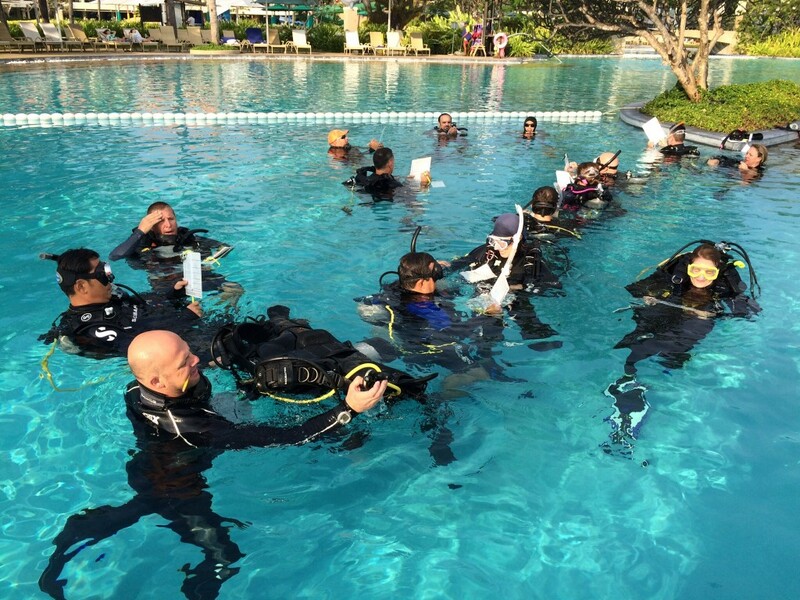 These Course Directors then train and certify Divemaster candidates through the Instructor Development Course, turning them into entry-level Open Water Scuba Instructors (OWSI’s). The Course Director has a huge responsibility for ensuring the future of PADI OWSI’s and therefore the continued increase of newly certified PADI Open Water Divers. The PADI staff involved with the CDTC training are absolutely fantastic and work very hard to ensure all candidates receive whatever counselling, advice, and training they require to ensure success. I have developed friendships with these PADI Staff and CDTC candidates that will remain with me for the rest of my life. Not only have I developed myself further as an instructor through this course, I have also gained a greater understanding of the business of diving, and the development & marketing of the Instructor Development Course (IDC). The CDTC is truly an experience of a lifetime. Every PADI Scuba Diving Professional should be aiming for this title. I am extremely thankful to the team from Abyss Scuba Diving for showing their continued support and trust in me by giving me this opportunity to lead them into the future. 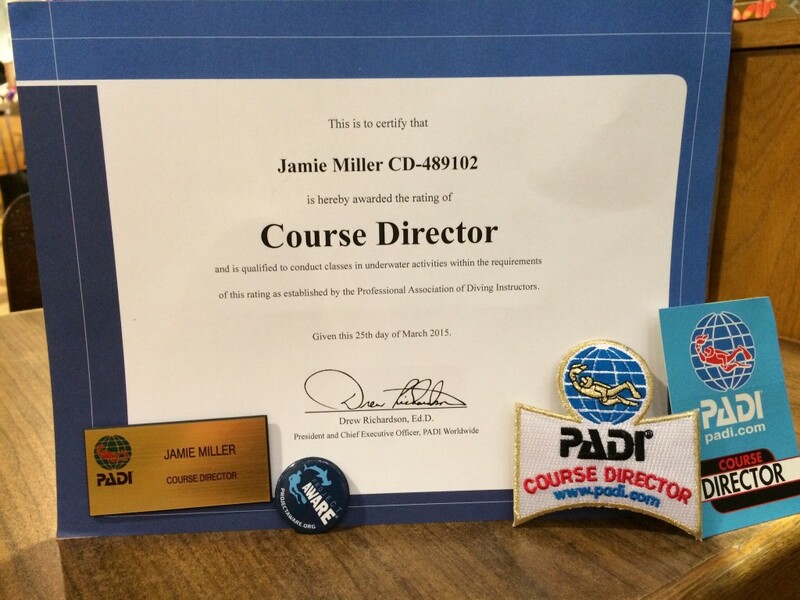 I am also extremely proud to now sit amongst the top 1% of PADI Scuba Diving Instructors worldwide.